The New Inn is a friendly, traditional pub situated right on the canal side in New Bradwell. With ample parking and the smell of the log fire burning on arrival we knew we were in for a proper cosy treat! With mismatched mugs and crockery, newspapers to peruse and a warm welcome from staff there was a real homely feel to this authentic pub. Locals to the pub were known, like family, to the staff and their ‘usual’ orders are remembered. 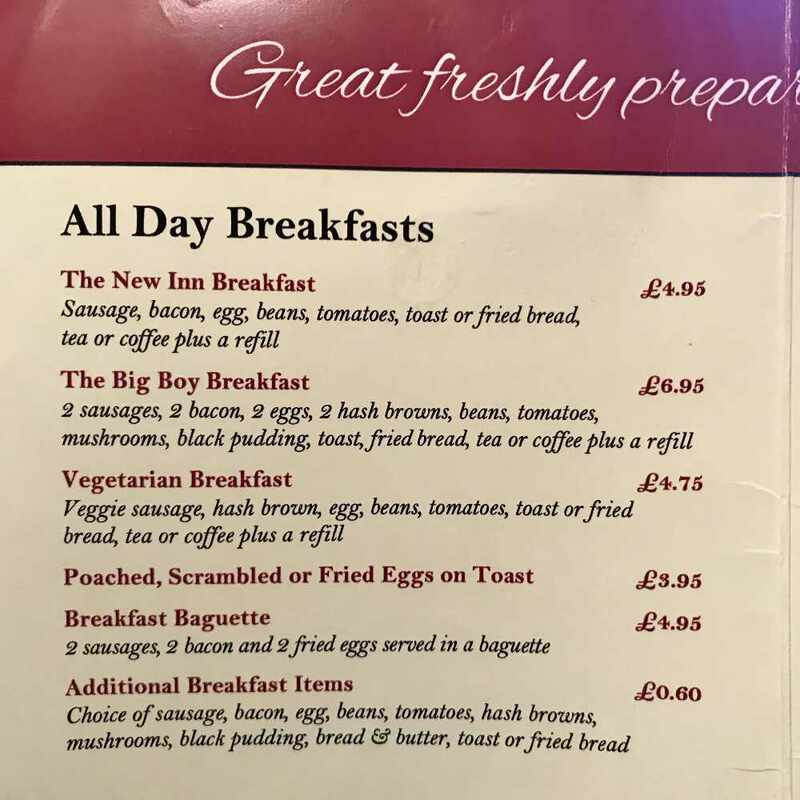 Breakfast at The New Inn is served daily from 10am and provides an option on preference for eggs, toast and tomatoes. The meal was freshly prepared and there are vegetarian options. The pub has recently undergone a transformation with an extension of their canal-side garden and patio area, perfect for summer dining and providing a safe, relaxing environment for families to enjoy along with their dogs. 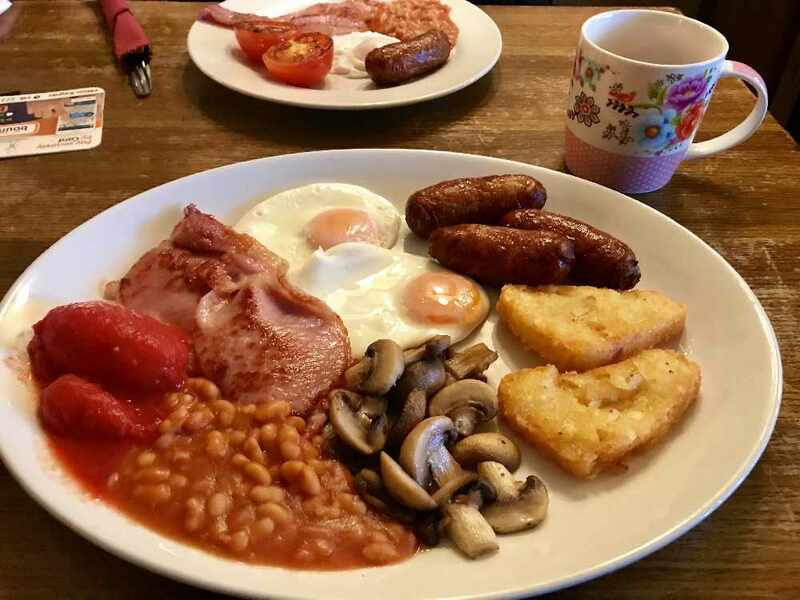 If you’re looking for… a homely breakfast by the fire in a traditional pub atmosphere.